Shares of the club have always mirrored the fortunes of the team in the UEFA championship. 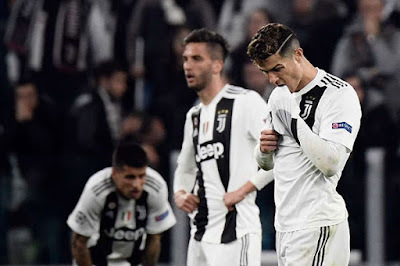 The share price fell 14 per cent in February after the team lost the first leg of the Round of 16 at 0-2 to Atletico Madrid.It was the biggest fall since 2017. The shares rose after the second leg, in March, in which Cristiano Ronaldo banged a hat trick against the Spanish team.